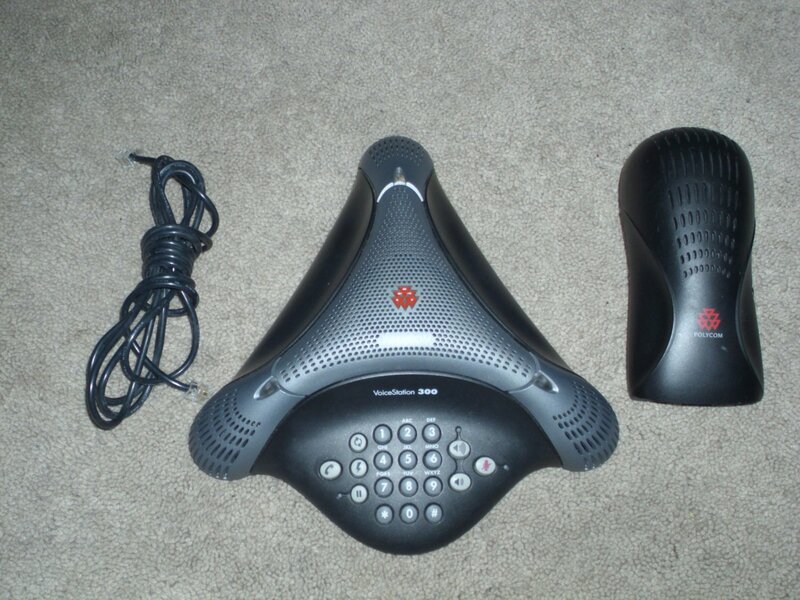 Polycom Voice Station 300 Conference Phone With Wall Module. Pre owned. good condition.